I make stuff and put it up on the Internet for fun. 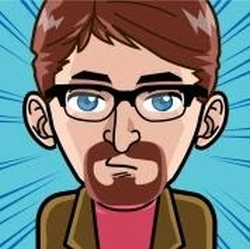 I am a teacher, singer-songwriter, author, podcaster, serial website starter upper and sometime photographer based in central Ontario. In the fall of 2013, my daughter challenged me to try writing a novel in a month for Nanowrimo. We kept a blog/vidcast of our progress at nano.mcgaughey.ca. We each finished our first novel. Mine is entitled Time For the Fair and my daughter's is called 'Perfect?'. 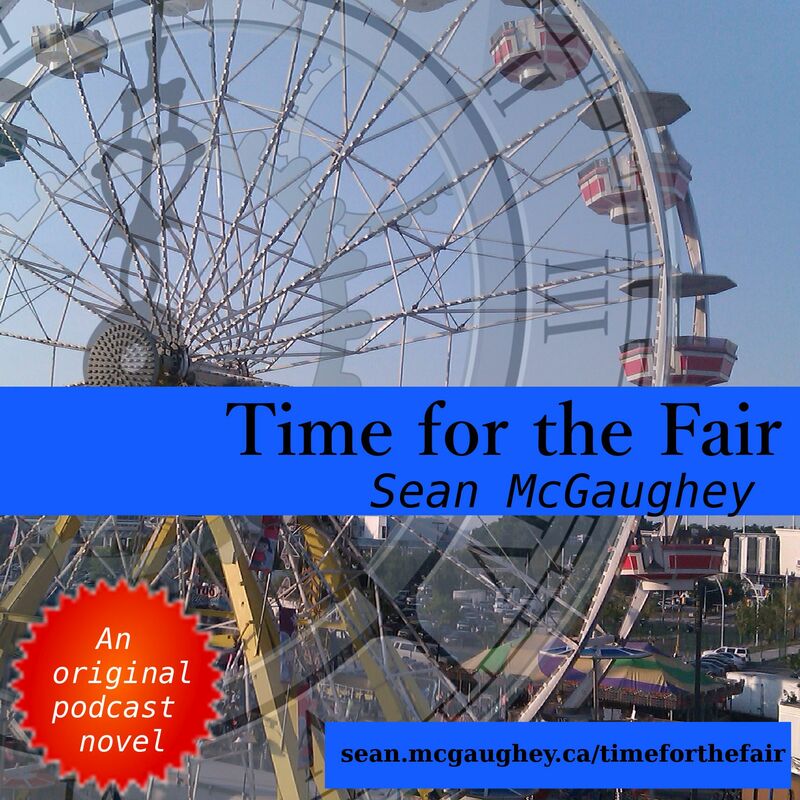 In the summer and fall of 2014, I recorded mine as a podcast novel. Click here to listen. You can listen to my original music and my songwriting podcast, For the Sake of the Song at ductapeguy.net. In 2004, I recorded a CD of original songs titled, For the Sake of the Song. My original website from the album release can be found at www3.sympatico.ca/mcgaughey.sean. I have been a member of the Barrie and District Association of Singer/Songwriters (BADASS) collective since 2004. There is no public website for this group. Since 2013, I have participated in February Album Writing Month and the 50/90 Songwriting Challenge , writing over 70 new songs. In 2013, Andrew Mae and I started the Saturday Songwriters at the Midland Cultural Centre. Every Saturday morning from 11-1 ish, a revolving group of songwriters meet to talk songwriting and workshop our newest songs. My dormant podcast and directory of online resources for Catholics. From 2006 to about 2010 I was an active volunteer, on Librivox.org recording audiobooks of public domain books along with hundreds of other volunteers from around the world. Here is my catalogue page of all my recordings on librivox. A few years ago, my daughter and I recorded an audiobook of Bunny Brown and his Sister Sue at Christmas Tree Cove by Laura Lee Hope as a Christmas gift for family members and shared it with the world on Librivox. Speaking of Christmas gifts-- In 2005, my brother in law published his first novel-in-progress, White Trash Land as he was writing it on his blog. I recorded it as a surprise Christmas gift for Drew. It was my first full-length audiobook recording, so it's a bit rough around the edges but you can find it at Podiobooks.com. I am an elementary school teacher and teacher librarian in Simcoe County, Ontario. Since 1994 or so, I have kept a classroom blog. It now lives at mr.mcgaughey.ca. Many of the older links and pictures are broken because I've moved the site several times, but it is a record of some of the things I have done in my classroom over the years. I keep another blog Educational Alchemy, for my reflections about the teaching profession and as a place to keep notes about my ongoing professional learning. Spiffy webpage theme by theultralinx.com .